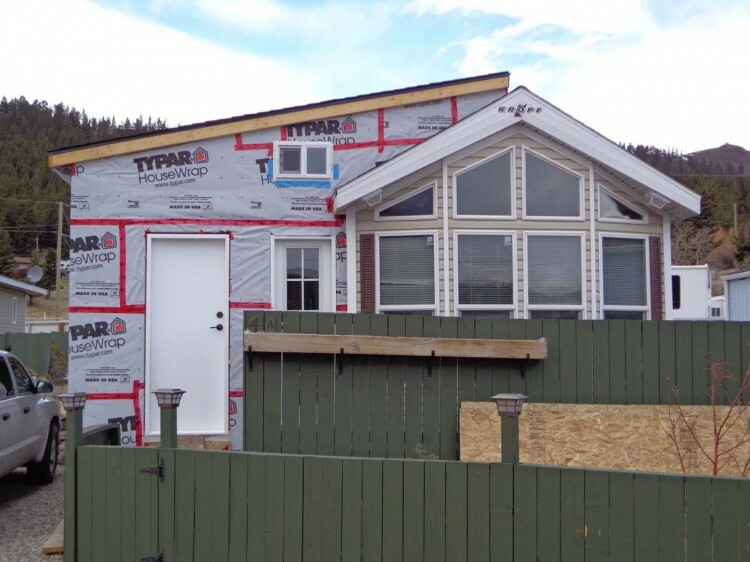 Manufactured home renovations aren’t just to be enjoyed in the here and now — you’ll want to make sure they pay back when you eventually go to sell your home. While there are a lot of factors that go into how much your home’s value can increase (market, neighborhood, etc. ), some renovations see a bigger return on investment than others. Read on to find out the best ones to go for. Any kitchen or bath renovation, from just a new coat of paint to countertop replacement, will almost always increase the value of your home. Before starting a significant project, however, consider whether it will take care of an issue that might deter potential buyers. For example, while you may want a new sink, adding more cabinet space would be a better way to spend your resources. One thing to always remember: picking a classic style will help your investment last longer. After all, nothing drags down a home’s value quite like a dated kitchen or bathroom. Adding more square footage will always help bump up your home’s value and make it more appealing to families. However, a major project like this is time consuming, may require a property reassessment, and will be expensive. If adding more square footage isn’t an option, then consider renovating a room that isn’t being used to its full potential, like a den, into a bedroom by adding a closet and door. A well designed backyard is becoming more and more important to homeowners; after all, the backyard, done right, can be a second living room. 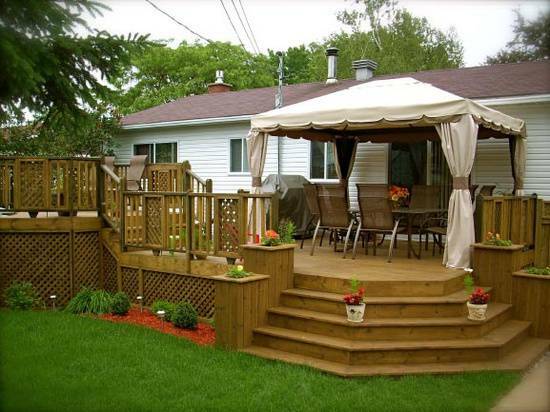 Make sure your deck includes a spot for a grill and comfortable patio furniture so that it’s not only a place for the family to relax, but a place to entertain. It’s so simple, but a new front door, or at the very least a repainted one, increases the value of your home without costing an arm and a leg. Which definitely makes it one of the easier manufactured home renovations you can do. A solid, stylish front door ups your home’s curb appeal and creates a warm welcome for your guests. Replace that old, weathered siding with fiber cement siding or another type of siding that complements your home’s style, and you’ll see your home’s appearance completely transformed. I found this handy infographic that lays out the cost and resale values of popular remodeling projects by location. 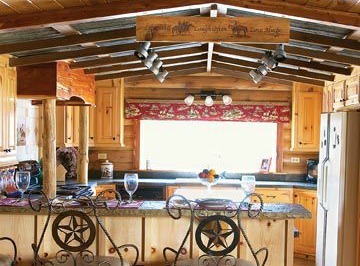 The difference between site-built homes and manufactured homes is small when it comes to remodeling because buyers look for the same things in both markets. 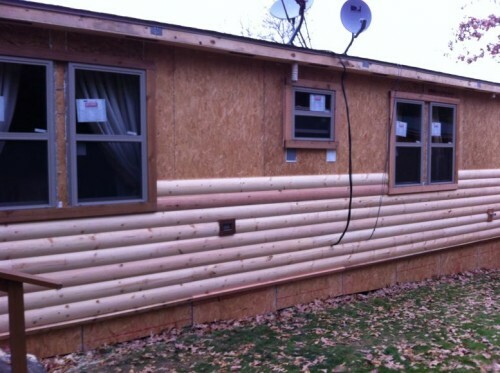 Recently purchased mobile home and the master bath is very outdated any suggestions for remodeling on a budget. The shower is small and it still has big sunken tub! Would consider financing remodel if helps value. One of my favorite bathroom updates are flooring, bathtub surrounds, and new faucets. It amazes me just how much a simple faucet replacement can change a bathroom! Adding tile around the tub is another favorite update. Best of luck! Bathroom and kitchen updates almost always increase the value of a home as long as the updates are appealing on a broad scale. Thanks so much for reading MHL! What is the name-type of paint can I use on my kitchen cabinets that are the paper covered (I guess)? Cheap doors that one can’t sand, but I want to paint them as I can’t afford to replace them. Best of luck! If you have any more questions just comment on an article! Looking for ideas on doors for a 1998 Fleetwood. My house’s front door is the back door facing the street, and the front door is facing the side. The house runs long ways. But I would love to do something to the door on the street. It’s just a standard back door. Ideas? Pictures? I enjoy looking at your pages. I’ll put that on my list of articles to do. We were able to use a standard front door from Lowe’s, we just had to frame it out a bit and cut a tad off the bottom to make it work. It looks great though! A standard door? Ok, and I had figured we’d have to reframe a little. I’ll go looking, and get it done. Looking forward to the article. I’m enjoying your page totally.